The Blog-Domains are now at the GoLive Period. The Standard Blog-Domain costs 60 US-Dollars/year at the General Availability. 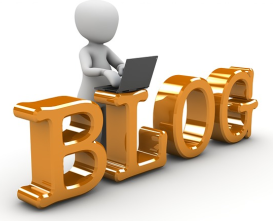 "Blogs have grown from simple online diaries into the content that fuels the Internet. But no matter what you create — or why you create it — own what you create by putting it on your domain. It’s time to be heard. It’s time to stop compromising. It’s time to own your online presence."